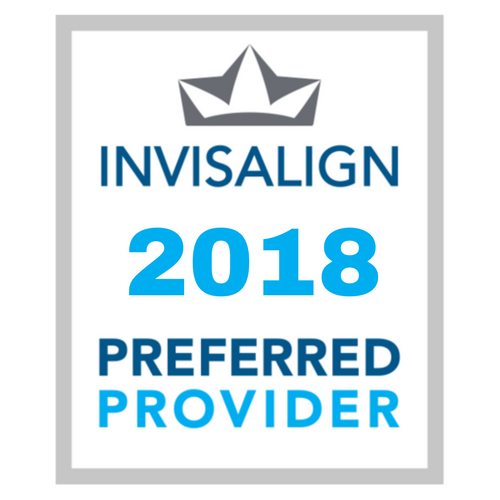 a consultation to see if these invisible aligners are the right fit for you! determined by Dr. Rahimi, one step at a time. 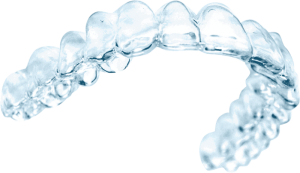 you can see how your straight teeth will look when your treatment is complete. worn during treatment is between 18 and 30, but both numbers will vary from case to case.